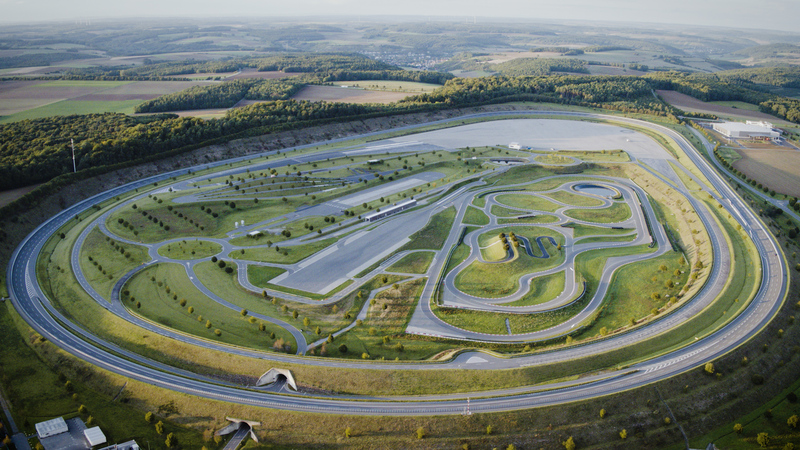 The Boxberg proving ground has a total area of 94 hectare (approximately 230 acres), with a great number of different test tracks covering a total area of 25 hectare (approximately 60 acres). The grounds are surrounded by the three kilometers high-speed oval. All the other test tracks are located inside the perimeter.